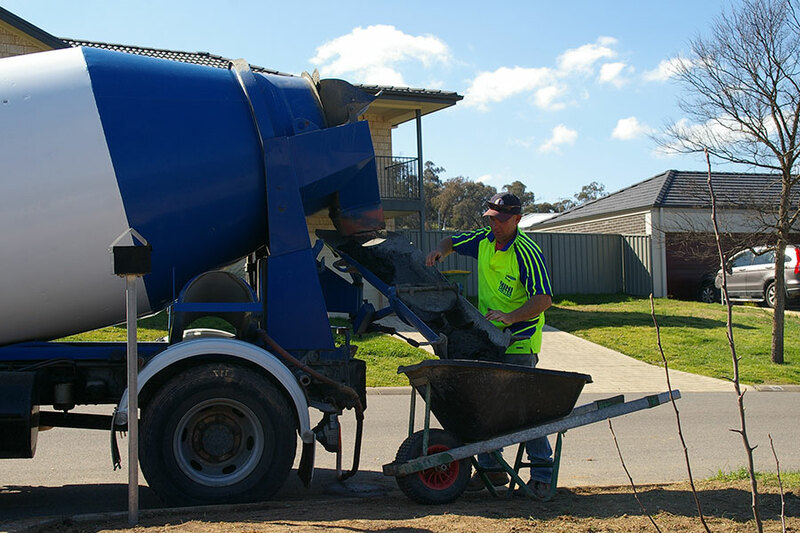 Mini Cretes Albury Wodonga prides itself on supplying an extensive range of concrete mixes ready when you are. 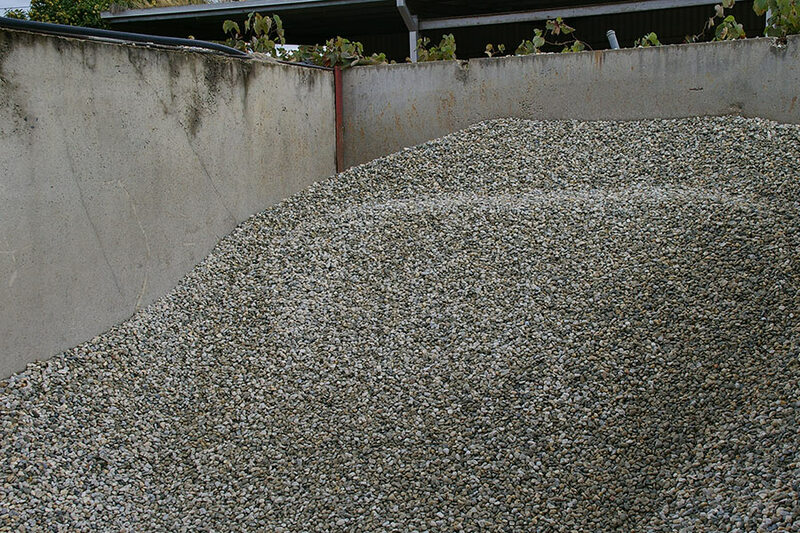 To suit various everyday applications for residential and commercial jobs including driveways, footpaths, slabs, curb & guttering, foundations, post holes and patios. 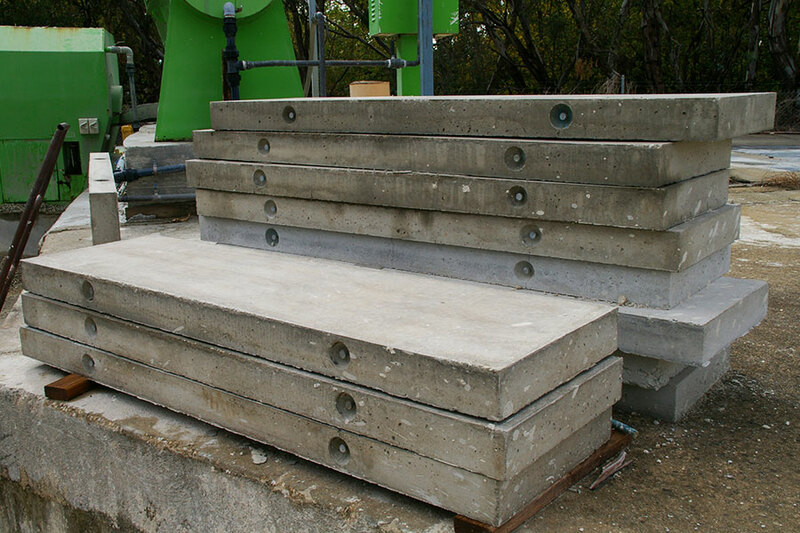 Our concrete comes in a range aggregate and strength options from 20mpa suitable for footpaths, footings, shed slabs and postholes up to 40mpa suitable for structural or specialised use. 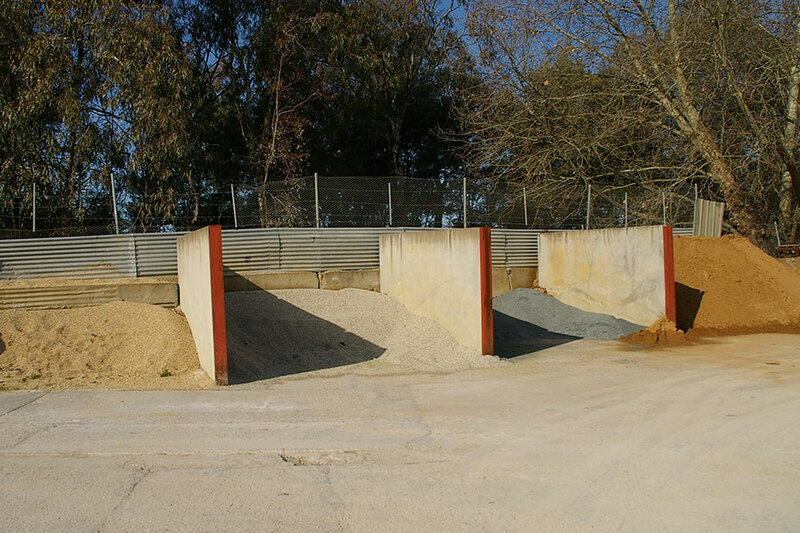 Add value and improve the aesthetics of your property with our large range of specialty mixes. COLOURED CONCRETE Coloured oxide is added to the concrete at the plant and mixed through the concrete in the manufacturing process. We carry limited stock in the following colours – Charcoal, Jet Black, Bluestone, Black Velvet, Sandstone. Other coloured oxides are available to order. 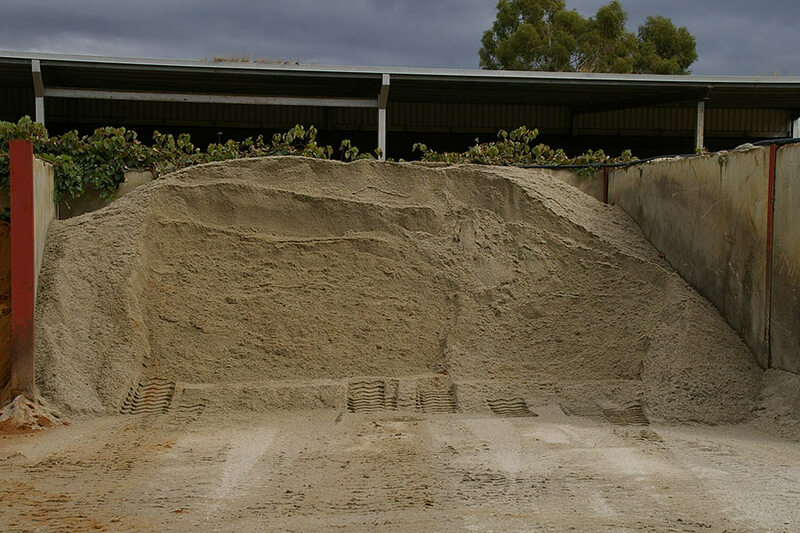 For large qualities of any colour oxide please contact us in advance. EXPOSED CONCRETE The surface of the concrete is washed off before the concrete has completely set to expose the aggregate on the surface. 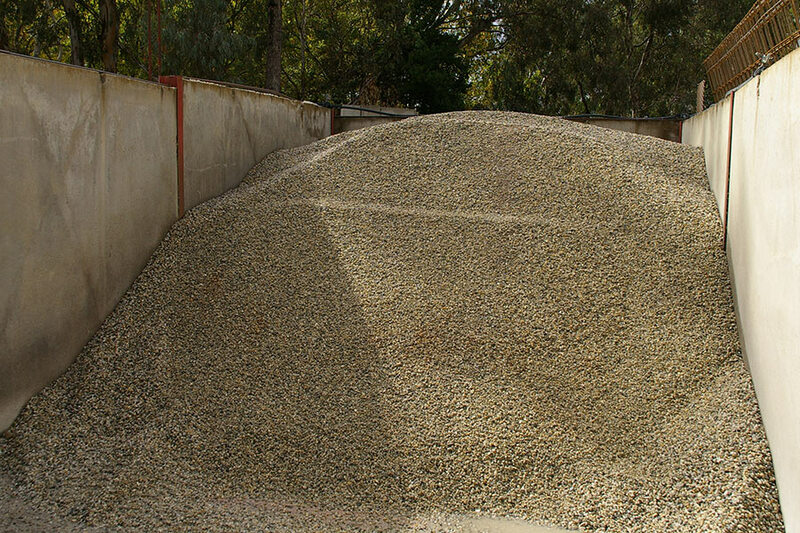 Decorative aggregates such as Basalt, Marrangaroo, Bluestone & Denman Red can be used. Oxide can also be added to colour the concrete. POLISHED CONCRETE Once the concrete has been cured, the concrete surface is polished with the use of Diamond polishing tools allowing the stone to show on the surface. 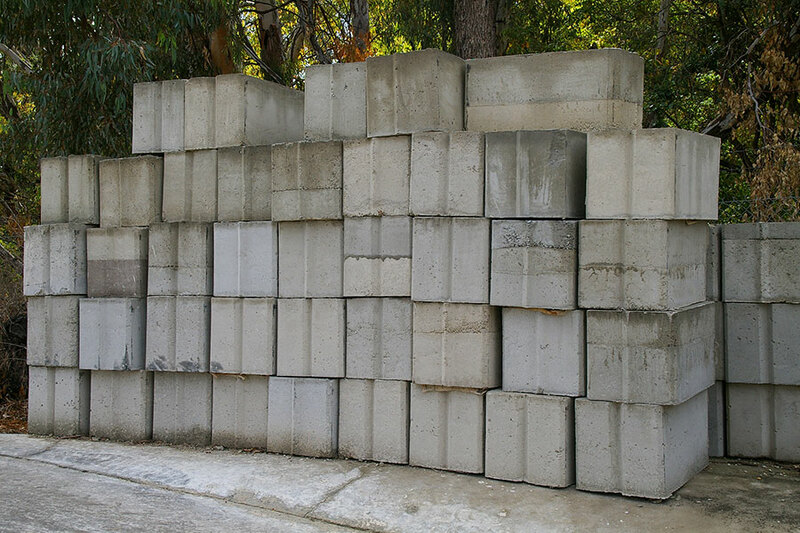 STAMPED CONCRETE Often called textured or imprinted concrete. This is where a pattern is stamped into the concrete whilst it is still wet using moulds. The moulds can replicate the look of stones, tiles, brick or even timber. 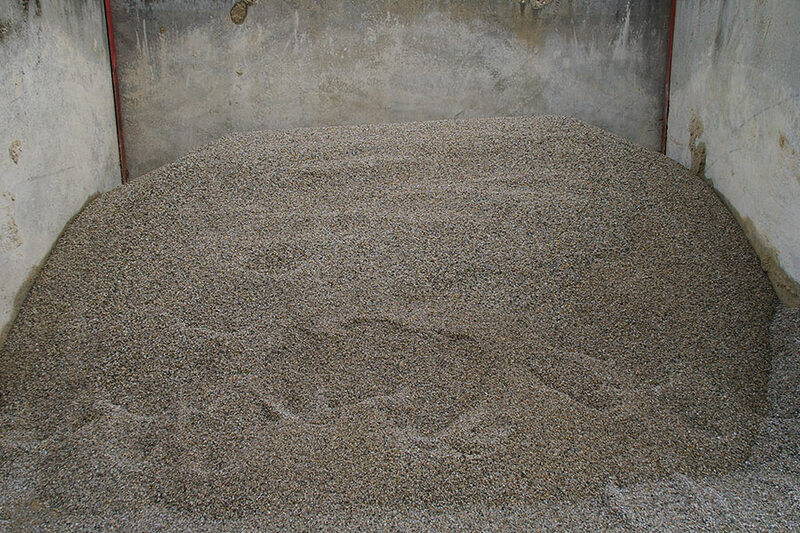 Oxide can also be added to colour the concrete. STENCILLED CONCRETE A stencil is taped on to the surface of the concrete whilst still wet. A coloured cement based hardener is then applied over the stencil. The stencil is then removed, leaving a pattern. Some patterns can look like brickwork or pavers.